Doing all household chores is a lot of fun combine with messing up with gadgets there and everywhere. Frustration takes place when you have not enough time to pamper yourself leading to a bad hair days. So glad to be part of this giveaway and I am happy to introduce to you an amazing invention from a mom like me. 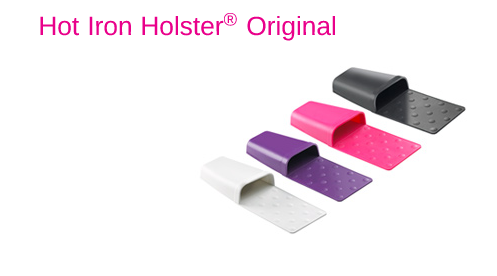 A HOT IRON HOLSTER a heat resistant silicone holders for hot styling tools the likes of a blow dryer, hair brushes, hair iron and other essentials when not in use. 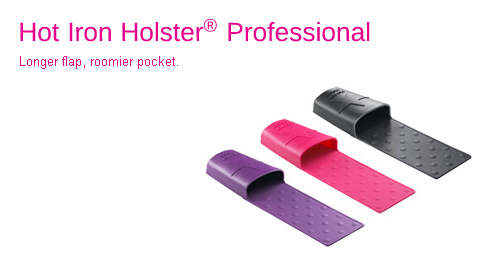 With many colors and sizes to choose from. 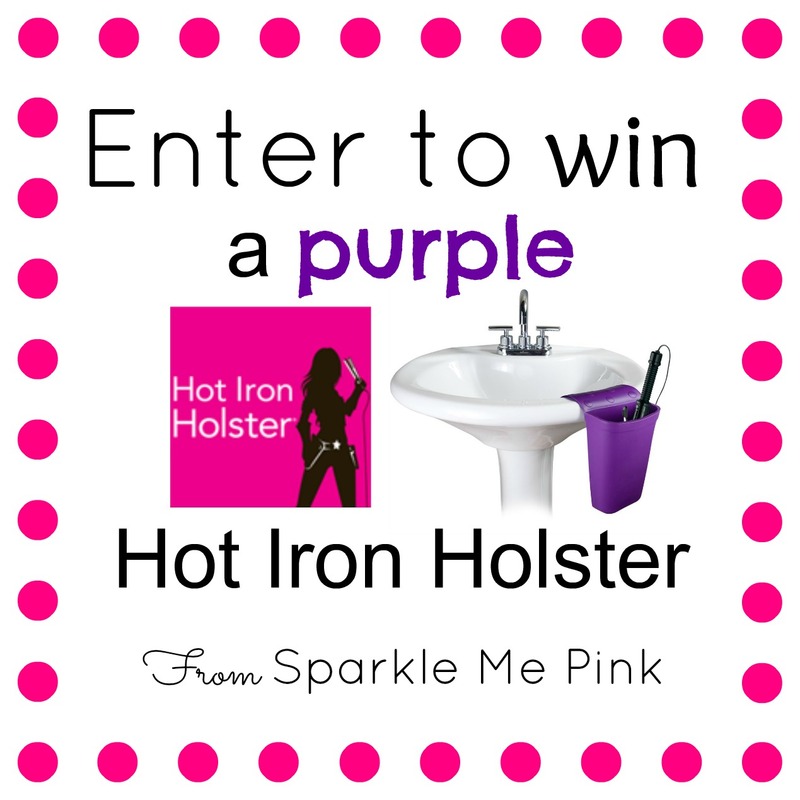 And to give you FREE SAMPLE of this sensational invention SPARKLE ME PINK is giving away a purple Hot Iron Holster. So what are you waiting for... Click the link below and enter your LUCK! MUST be 18+ older to enter this giveaway and by enter you understand that Sparkle Me Pink is not responsible for prize redemption and did not any monetary compensation for doing this post or hosting the giveaway. Your name & shipping information will be passed on once you accept your winnings. You have 48 hours to claim your winnings once the winner is announce via email. I always use hair iron straightener every time I have occasions to attend to.